Researchers have found a link between docility and rebreeding success. Manage for calmer, quieter cattle to improve pregnancy rates in the cow herd. Calving season will start for us in just a few weeks, and before we know it, calves will be on the ground and we’ll start thinking about breeding season once again. We know that environmental factors such as the weather and forage quality play a large role in calving ease, milking ability and rebreeding success. The body condition scores of our females can determine how quickly a lactating cow is able to get pregnant again. Another factor that plays an important role in rebreeding lactating cows is docility. Ranchers are usually pretty keen in knowing which cows get a little too overbearing when they calve. We also tend to notice when a cow is a little more worked up than her counterparts when she’s worked through the chute. While it might seem obvious to some, turns out there’s a real and verified correlation between docility and reproductive success. 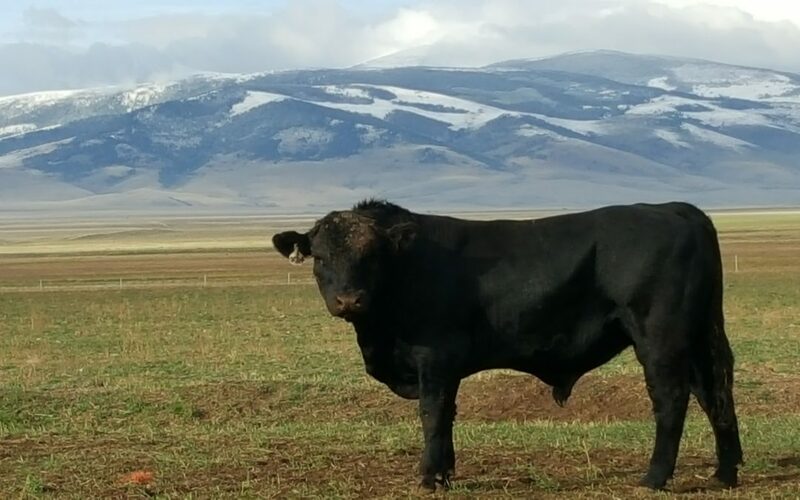 BCI has worked to identify the myriad of factors that can be managed to improve reproductive success, and the group recently looked at the effects of cattle disposition on the probability of a pregnancy. Measuring chute scores by identifying the females that were more active and vocal while being worked through the chute helped BCI pinpoint exactly how disposition impacts pregnancy rates. Based on the study findings, researchers suggest that producers select and manage cattle to improve docility, which not only improves a producer’s mental well-being, but could potentially improve the herd’s reproduction rates, as well. So as the calving season draws closer, pay attention to the females that are a little tougher to handle. Improving the overall docility of your cow herd has numerous benefits, and achieving more successful pregnancy rates is just one of them.